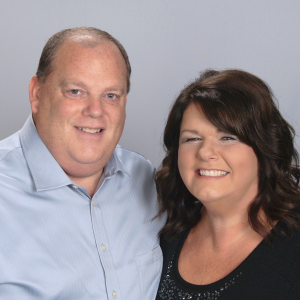 Tim & Julie SchneppBroker/OwnersRealtorsRE/MAX LEGACYPendleton IN765-778-3573Meet us in person! We're a team dedicated to serving our clients in buying and selling homes in Central Indiana. We are deeply honored to have been voted the 2015 Best Real Estate Agency in the Herald Bulletin Best of Madison County Survey, along with the 2014 RE/MAX Chairman's Club award [among others]. The RE/MAX Legacy team has 20+ years of experience helping buyers and sellers with their real estate needs. With RE/MAX Legacy you will find professional, informative and ethical service. message to Tim & Julie Schnepp. Each office is independently owned and operated. This is not intended as a solicitation of another agent's client or listing.